North Star Poultry is a small farm located in Western Montana's Bitterroot Valley. 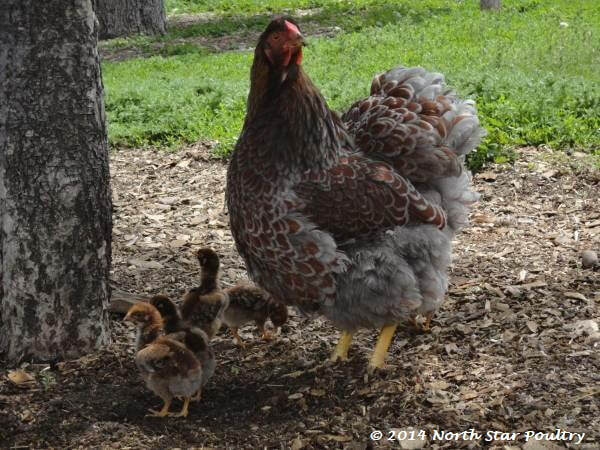 We raise Blue Laced Red Wyandottes, Nigerian Dwarf Dairy Goats, and five exclusive varieties of laying chickens. Our goal is to breed and maintain proven, quality poultry and livestock that perform reliably in egg, meat, or milk production and the show ring. 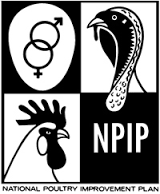 Top-quality Blue Laced Red Wyandottes recognized by A.P.A. poultry judges as one of the best strains in the U.S.
​ Beautiful, dual-purpose birds with great potential for the show ring. Bred for sustainable egg and meat production, vitality, conformation, and color. ​Bred for excellent egg production, cold-weather hardiness, and beauty. 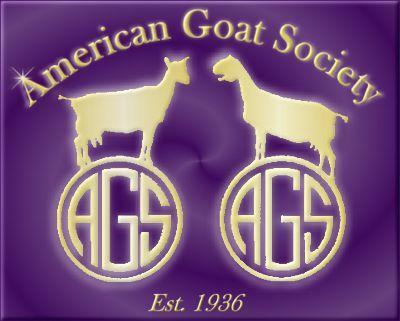 American Dairy Goat Association and American Goat Society registered Nigerian Dwarf goats bred for top milk production, dairy characteristics, and conformation. Pedigrees emphasize high performance in milking, linear appraisals, and shows.